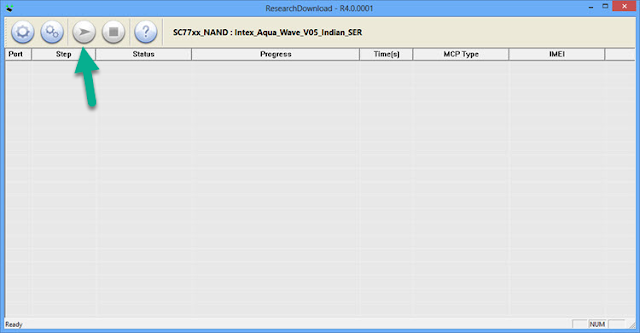 Here is the CoolPad 7061 firmware (Flash file) that you can download to your computer. If you flash this firmware on your CoolPad 7061 then you will bring back your device to its original stock state. That means your device will be in the condition like you bought it for the first time. 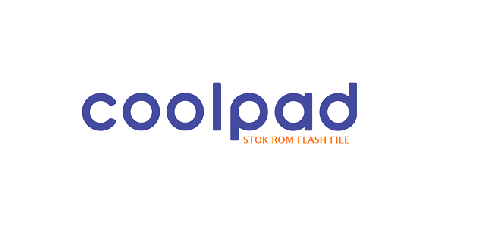 The CoolPad 7061 firmware here is in zip format and comes with flash tool, flash file and also the manual instructions to flash the stock ROM. If your device is experiencing technical errors such as bootloop and or want to restore your device’s warranty, if the warranty is still valid, then download the CoolPad 7061 firmware. Before going to the steps, here are what you need to have and do first. Notes. Make sure you follow the entire steps without skipping any of them or you might end up bricking your device. Step 1 -- Now install the USB driver -- skip this step if you have done it. 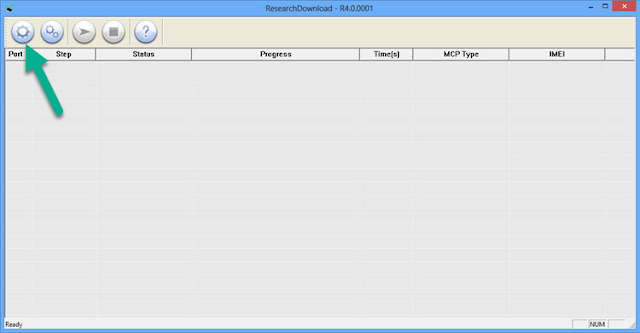 Open the SPD Upgrade Tool by clicking the ResearchDownload.exe file on SPD Upgrade Tool folder. 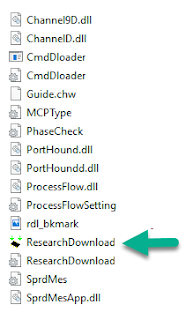 On the SPD Upgrade Tool interface,just click the Load Pocket. 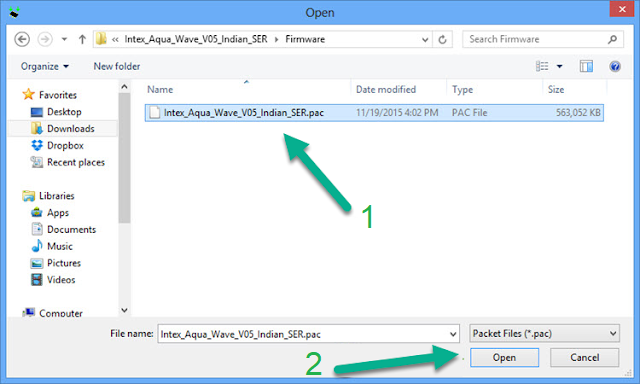 Step 3 -- Select the firmware file and then you must click the Open button. Step 4 -- SP Upgrade Tool will load the stock ROM firmware file, after it's loaded, then connect your Android device to computer. Step 5 -- Now click the Start Downloaded button to begin installing the stock ROM to your Android device. Step 6 -- Your Android device will reboot for a few times automatically during the installations. 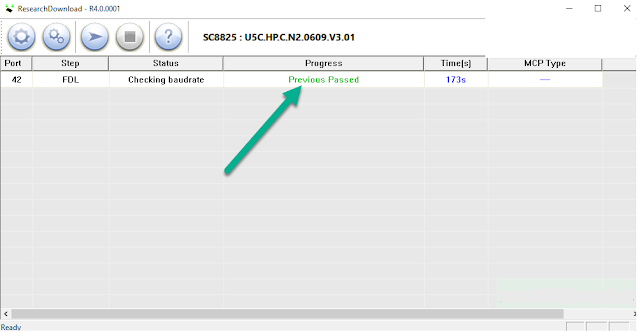 Step7 -- After it's finish, then you will be notified with a green message saying Previous Passed, that means the entire installation processes are done. Well done guys because you have successfully installed the stock ROM on your beloved Android device. [*] MAKE A BACKUP: FLASHING A STOCK ROM WILL ERASE YOUR PERSONAL DATA OR OTHER DATA THAT ARE NOT STOCK. THEREFORE YOU ARE RECOMMENDED TO TAKE BACKUPS FIRST. [*] THE COOLPAD STOCK ROM FIRMWARE FROM THIS POST IS OFFICIALLY RELEASED BY COOLPAD INC, WITH ONE PURPOSE TO HELP THE USERS FLASHING THE STOCK ROM TO RESTORE THEIR DEVICES ALL.